LONG LIFE BATTERY - Sunbright Power Co., Ltd.
(2) improve the electrical conductivity and thermal conductivity. 1. it has good deep cycling capability, with good capacity of overcharge and over discharge. 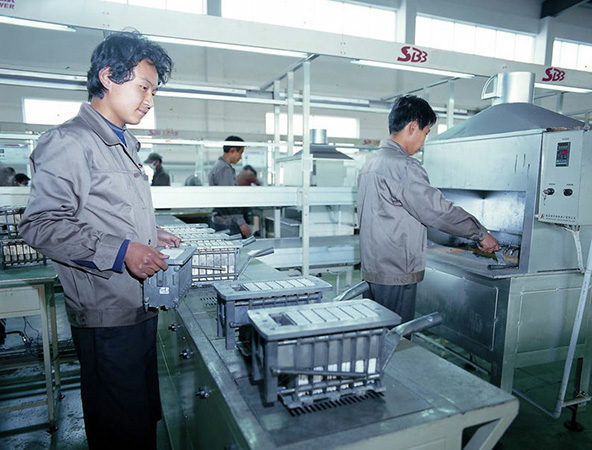 2. long life, a special process ensure the long-life of this battery. 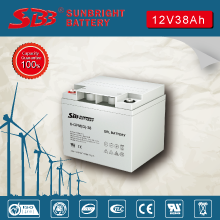 Sunbright Power, leading manufacturer focused in design and produce maintenance free sealed lead acid battery in China. The company registered capital of 8 million USD, with a total investment 70 million USD. 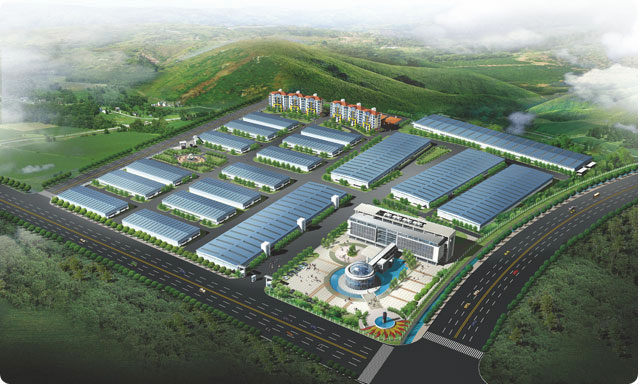 It covers an area of 220 acres, 70,000 square meter production plant, and annual production capacity of one million KVAh. 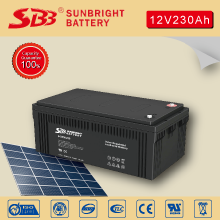 The batteries made by Sunbright include backup batteries applied in telecommunications, Power Plant, UPS battery, fire alarm system, emergency lighting and efficient energy storage batteries used in solar energy, wind energy and, as well as motive power batteries for electric vehicles, golf carts, electric forklift, electric traction trucks and other fields. All products are CE certificated, UL certificated, and TLC, ROSH certificated. SBB has won good reputation from market. In the year 2008, SBB is the only power supplier for Mount Everest section of Olympic torch route. Long Life Battery means a space in a cup, tank or other container or composite container containing an electrolyte solution and a metal electrode to generate electrical current, a device capable of converting chemical energy into electrical energy. It has a positive electrode and a negative electrode. As technology advances, batteries are broadly referred to as small devices that generate electrical energy. Such as solar cells. The performance parameters of the Long Life Battery mainly include electromotive force, capacity, specific energy and resistance. By using the Long Life Battery as an energy source, it is possible to obtain a current with stable voltage, stable current, stable power supply for a long time, and little influence from the outside, and the Long Life Battery has a simple structure, is convenient to carry, and is easy to operate in charge and discharge, and is free from external climate and temperature. The impact, stable and reliable performance, play a big role in all aspects of modern social life. In 1746, Mason Brock of the University of Leiden in the Netherlands invented the "Leyden Bottle" for collecting electric charge. Because he saw that the electricity that was hard to collect was easily disappeared in the air, he wanted to find a way to save electricity. One day, he hung in the air with a barrel, connected with a motor and a barrel, and a copper wire was taken from the barrel and immersed in a glass bottle filled with water. He gave an assistant a Holding the glass bottle in hand, Mason Brock swayed the motor from the side. At this time his assistant accidentally touched the other hand with the barrel. He suddenly felt a strong electric shock and shouted. Mason Brock then exchanged with the assistant, let the assistant shake the motor, he took the water bottle in one hand and the gun in the other. In 1780, the Italian anatomist Luigi Galvani, while doing frog anatomy, held different metal instruments in both hands, accidentally touching the frog's thighs at the same time. The muscles of the frog's legs immediately twitched as if they were twitching. It is stimulated by electric current, and if only a metal instrument is used to touch the frog, there is no such reaction. Galvani believes that this phenomenon occurs because of a kind of electricity generated inside the animal's body, which he calls "bio-electricity." The discovery of Galvani has aroused great interest among physicists, who are competing to repeat the experiment of sputum in an attempt to find a way to generate electricity. The Italian physicist Volt said after several experiments: Galvani The term "bioelectricity" is not correct. The reason why the muscles of the frog can produce electricity is probably that some kind of liquid in the muscle is working. To demonstrate his point of view, Volt immersed two different metal sheets in various solutions for testing. As a result, it was found that as long as one of the two metal sheets chemically reacted with the solution, current could be generated between the metal sheets. In 1836, Daniel of the United Kingdom improved the "Volt Stack". He used dilute sulfuric acid as the electrolyte to solve the problem of Long Life Battery polarization, and produced the first zinc-copper Long Life Battery that was not polarized and could maintain a balanced current. Since then, these batteries have a problem that the voltage decreases with the use of time. When the voltage drops after the Long Life Battery is used for a period of time, it can be given a reverse current to make the Long Life Battery voltage rise. Because this Long Life Battery can be recharged, it can be used repeatedly, so it is called "Long Life Battery". In 1887, the Englishman Hellerson invented the earliest dry Long Life Battery. The electrolyte of the dry Long Life Battery is paste-like, does not leak, and is easy to carry, and thus has been widely used. In 1890, Thomas Edison invented a rechargeable iron-nickel Long Life Battery. 3 The polarization caused by the slow mass transfer process in the electrode-electrolyte interface layer is called concentration polarization. The method of reducing the polarization is to increase the electrode reaction area, reduce the current density, increase the reaction temperature, and improve the catalytic activity of the electrode surface. As can be seen from the above formula, the standard electromotive force of the lead-acid Long Life Battery is 1.690-(-0.0.356)=2.046V, so the nominal voltage of the Long Life Battery is 2V. The electromotive force of a lead-acid Long Life Battery is related to temperature and sulfuric acid concentration. The typical operating voltage of a Long Life Battery at room temperature, also known as the nominal voltage. It is a reference when using different types of batteries. The actual operating voltage of the Long Life Battery is equal to the difference between the balanced electrode potentials of the positive and negative electrodes with different usage conditions. It is only related to the type of electrode active material, regardless of the amount of active substance. The Long Life Battery voltage is essentially a DC voltage, but under certain special conditions, the phase change of the metal crystal or some phase-forming film caused by the electrode reaction causes a slight fluctuation of the voltage. This phenomenon is called noise. The amplitude of the fluctuation is small but the frequency range is very wide, so it can be distinguished from the self-excited noise in the circuit. The terminal voltage of the Long Life Battery in the open state is called the open circuit voltage. The open circuit voltage of the Long Life Battery is equal to the difference between the positive electrode potential of the Long Life Battery and the electrode potential of the negative electrode when the Long Life Battery is open (ie, when no current flows through the two poles). The open circuit voltage of the Long Life Battery is expressed by V, that is, V on = Ф - Ф -, where Ф and Ф are the positive and negative electrode potentials of the Long Life Battery, respectively. The open circuit voltage of a Long Life Battery is generally less than its electromotive force. This is because the electrode potential established by the two poles of the Long Life Battery in the electrolyte solution is usually not the equilibrium electrode potential but the stable electrode potential. Generally, it can be approximated that the open circuit voltage of the Long Life Battery is the electromotive force of the Long Life Battery. The internal resistance of the Long Life Battery refers to the resistance that is received when current passes through the inside of the Long Life Battery. It includes ohmic internal resistance and polarization internal resistance, and polarization internal resistance includes electrochemical polarization internal resistance and concentration polarization internal resistance. Due to the internal resistance, the operating voltage of the Long Life Battery is always less than the electromotive force or open circuit voltage of the Long Life Battery. The internal resistance of the Long Life Battery is not constant and changes with time (gradually large) during charging and discharging, because the composition of the active material, the concentration and temperature of the electrolyte are constantly changing. The ohmic internal resistance follows Ohm's law, and the polarization internal resistance increases with increasing current density, but is not linear. It often increases as the current density increases. Internal resistance is an important indicator to determine the performance of the Long Life Battery. It directly affects the operating voltage, operating current, output energy and power of the Long Life Battery. For batteries, the internal resistance is as small as possible. The Long Life Battery has a large electrode-electrolyte interface area, so the Long Life Battery can be equivalent to a series circuit of a large capacitance and a small resistance and inductance. However, the actual situation is much more complicated, especially the impedance of the Long Life Battery varies with time and DC level, and the measured impedance is only valid for a specific measurement state. Sometimes there are two representations of rate and magnification. The time rate is the charge and discharge rate expressed by the charge and discharge time, and is numerically equal to the number of hours obtained by dividing the rated capacity (A·h) of the Long Life Battery by the predetermined charge and discharge current (A). Magnification is another representation of the rate of charge and discharge, the value of which is the reciprocal of the rate of time. The discharge rate of the primary Long Life Battery is expressed as the time to discharge to the termination voltage via a certain fixed resistance. The discharge rate has a large impact on Long Life Battery performance. Storage life refers to the maximum time allowed to store between the time the Long Life Battery is manufactured and the time it is used. 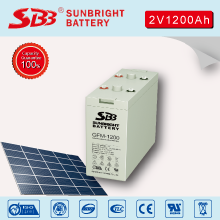 The total term including the storage period and the usage period is called the expiration date of the Long Life Battery. 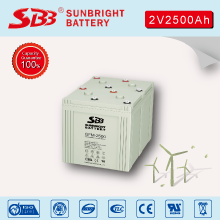 The life of the storage Long Life Battery is divided into dry storage life and wet storage life. The cycle life is the maximum number of charge and discharge cycles that the Long Life Battery can reach under the specified conditions. 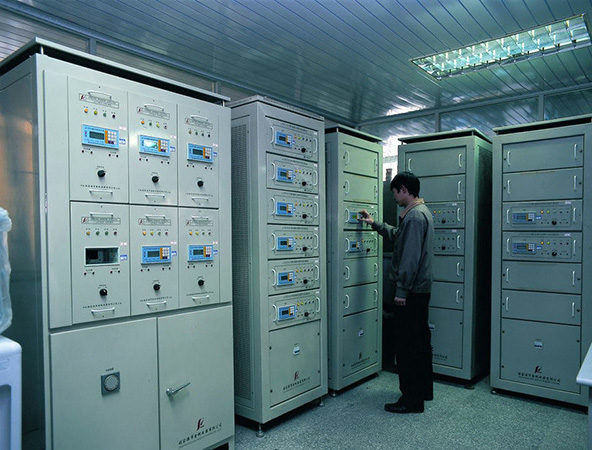 The system of charge and discharge cycle test must be specified at the specified cycle life, including charge and discharge rate, discharge depth and ambient temperature range. The rate at which the Long Life Battery loses its capacity during storage. The capacity lost by self-discharge in the unit storage time is expressed as a percentage of the capacity before storage. The dry Long Life Battery is also called a manganese-zinc Long Life Battery. The so-called dry Long Life Battery is relative to a voltaic Long Life Battery. The so-called manganese zinc refers to its raw material. Dry batteries for other materials such as silver oxide batteries, nickel-cadmium batteries. The voltage of the manganese-zinc Long Life Battery is 15V. Dry batteries consume chemical raw materials to generate electricity. Its voltage is not high, and the continuous current that can be generated cannot exceed 1 amp. 5 lithium water Long Life Battery. The advantage of the lithium Long Life Battery is that the single Long Life Battery has high voltage, large specific energy, long storage life (up to 10 years), high and low temperature performance, and can be used at -40 to 150 °C. The disadvantage is that it is expensive and not safe. In addition, voltage lag and safety issues need to be improved. The development of power batteries and new cathode materials, especially the development of lithium iron phosphate materials, has greatly contributed to the development of lithium batteries. Generally divided into: 1.2.3.5.7, of which 5 and 7 are especially commonly used, the so-called AA Long Life Battery is the 5th Long Life Battery, and the AAA Long Life Battery is the 7th Long Life Battery. AAAA models are rare, and disposable AAAA Energizer alkaline batteries can be seen occasionally, usually used in computer pens. The standard AAAA (flat head) Long Life Battery has a height of 41.5 ± 0.5 mm and a diameter of 8.1 ± 0.2 mm. AAA model batteries are more common. Most of the previous MP3 batteries used AAA batteries. The standard AAA (flat head) Long Life Battery has a height of 43.6±0.5mm and a diameter of 10.1±0.2mm. The AA model Long Life Battery is also well known. Digital cameras and electric toys are all indispensable for AA batteries. The standard AA (flat head) Long Life Battery has a height of 48.0±0.5mm and a diameter of 14.1±0.2mm. The SC model is also uncommon. It is generally the Long Life Battery core inside the Long Life Battery pack. It can be seen on power tools and cameras as well as imported equipment. The standard SC (flat head) Long Life Battery has a height of 42.0±0.5mm and a diameter of 22.1±0.2mm. The C model is also the second Long Life Battery. The standard C (flat head) Long Life Battery has a height of 49.5 ± 0.5 mm and a diameter of 25.3 ± 0.2 mm. D model is the first Long Life Battery, widely used, civilian, military, special DC power supply can find D-type Long Life Battery, standard D (flat head) Long Life Battery height 59.0 ± 0.5mm, diameter 32.3 ± 0.2mm. The N model is not common. The standard N (flat head) Long Life Battery has a height of 28.5 ± 0.5 mm and a diameter of 11.7 ± 0.2 mm. F model Long Life Battery, electric bicycle, power Long Life Battery new generation products, there is a tendency to replace lead-acid maintenance-free batteries, generally for Long Life Battery core (personal insight: in fact, too big, not easy to use alone, huh, huh). The standard F (flat head) Long Life Battery has a height of 89.0 ± 0.5 mm and a diameter of 32.3 ± 0.2 mm. Everyone noticed that the word (flat head) means that the positive electrode of the Long Life Battery is flat and has no protrusion. It is used as a Long Life Battery core for spot welding of Long Life Battery packs. Generally, it is the same type of pointed end (can be used as a single Long Life Battery). The height is 0.5mm more. And so on. 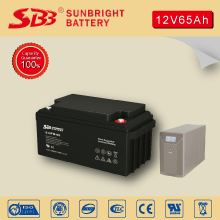 Also, when the Long Life Battery is used a lot, the main models such as "AAA, AA, A, SC, C, D, N, F" are not the same, and there are often scores in front. There are also two models, which are five digits. For example, 14500, 17490, 26500, the first two digits refer to the diameter of the pool body, and the last three digits refer to the height of the pool. For example, 14500 means the AA Long Life Battery, that is, about 14mm. Diameter, 50mm high. For example, 505060AR, 305060A, where the first two digits are thick, the middle two digits are wide, and the last two digits are long. For example, 505060AR is the 5.0MM of the lithium Long Life Battery is thick, the width is 50MM, 60MM is long. 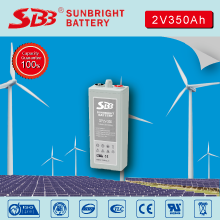 The suffix AR is an aluminum shell lithium Long Life Battery. Different batteries have their own characteristics, and the user must charge according to the method indicated by the manufacturer's instructions. In the standby state, the phone also consumes the Long Life Battery. If you want to charge quickly, you should turn off the phone or remove the Long Life Battery to charge it. Some automated smart quick chargers only indicate that they are full 90% when the indicator signal changes. The charger will automatically switch to slow charging to fully charge the Long Life Battery. It is best for the user to fully charge the Long Life Battery before use, otherwise it will shorten the use time. 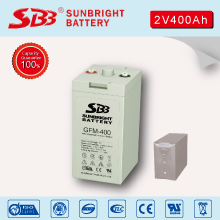 If the Long Life Battery is a nickel-cadmium Long Life Battery, it will not be completely charged and discharged for a long time, which will leave marks in the Long Life Battery and reduce the Long Life Battery capacity. This phenomenon is called Long Life Battery memory effect. The method is to completely discharge the Long Life Battery and then refill it. The discharge can be performed by a discharger or a charger with a discharge function, or by using a standby mode of the mobile phone. To accelerate the discharge, the display and the button of the telephone button can be turned on. To ensure that the Long Life Battery can be refilled, follow the instructions in the instructions to control the time, repeat charging and discharging two or three times. Lithium batteries can be stored in a clean, dry and ventilated room with an ambient temperature of -5 ° C - 35 ° C and a relative humidity of not more than 75%. Avoid contact with corrosive substances and keep away from fire and heat sources. Long Life Battery power is maintained at 30% to 50% of nominal capacity. The recommended storage Long Life Battery is charged every 6 months. 1. 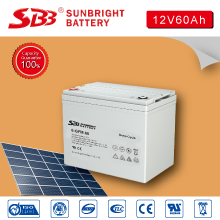 Purchase Long Life Battery products with “National Exemption” and “China Famous Brand” logos and local brand-name Long Life Battery products. The quality of these products is guaranteed. 2. According to the requirements of the electrical appliance, select the applicable Long Life Battery type and size, and purchase the Long Life Battery suitable for the electrical appliance according to the size and characteristics of the electrical power consumption. 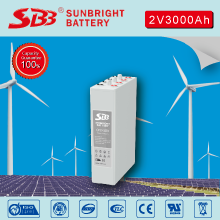 3, pay attention to check the Long Life Battery production date and shelf life, buy batteries (new batteries), the new Long Life Battery performance is good. 4. Pay attention to the appearance of the Long Life Battery. You should purchase a Long Life Battery that is exquisitely packaged, neat and clean, and has no signs of leakage. 6. Since the mercury in the Long Life Battery is harmful to the environment, in order to protect the environment, the Long Life Battery with the words “no mercury”, “0% mercury” and “no mercury added” should be selected at the time of purchase. There are three types of waste batteries that are commonly used in the world: solidified and buried, stored in waste mines, and recycled. For example, a factory in France extracts nickel and cadmium, and then uses nickel for steelmaking. Cadmium is reused for Long Life Battery production. The rest of the waste batteries are generally shipped to specialized toxic and hazardous landfills, but this practice is not only too expensive but also wasteful because there are many useful materials that can be used as raw materials. The IEC standard, the International Electrical Commission, is a worldwide standardization organization composed of national electrotechnical committees. Its purpose is to promote standardization in the world of electrical and electronic fields. 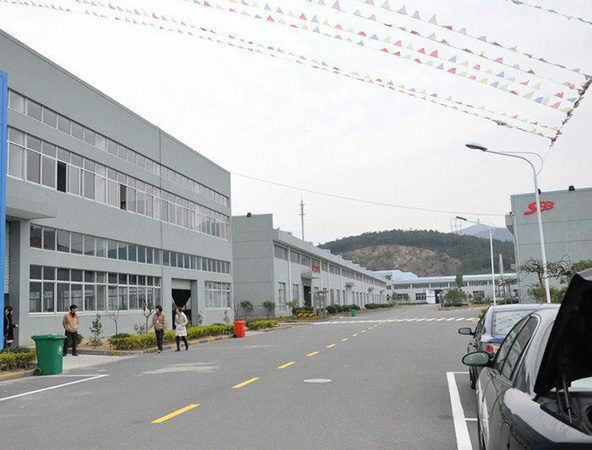 The standard for nickel-cadmium batteries is IEC285, the standard for nickel-hydrogen batteries is IEC61436, the IEC standard for lithium-ion batteries, and the general Long Life Battery industry is based on the standards of SANYO or Panasonic. The commonly used IEC standard for batteries is IEC602851999 for nickel-cadmium batteries; IEC614361998.1 for nickel-metal hydride batteries; and IEC619602000.11 for lithium batteries. The common national standard for batteries is that the standard for nickel-cadmium batteries is GB. 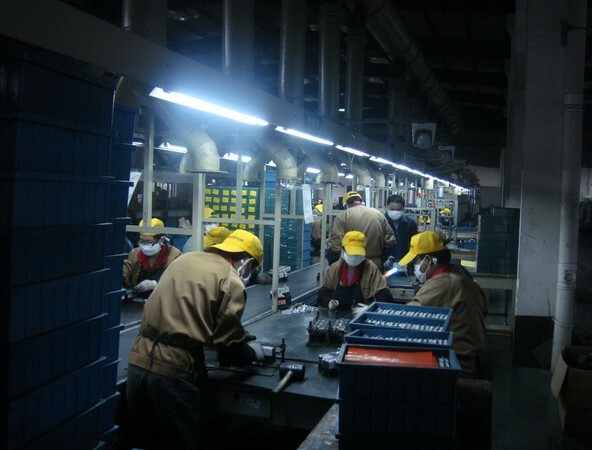 In addition, the Long Life Battery standard is also the Japanese industry standard JIS C standard for batteries and the Long Life Battery company standard established by SANYOPANASONIC. © Copyright Sunbright Power Co.,Ltd. All Rights Reserved.